Jaffna is the capital city of Northern Province of Sri Lanka. 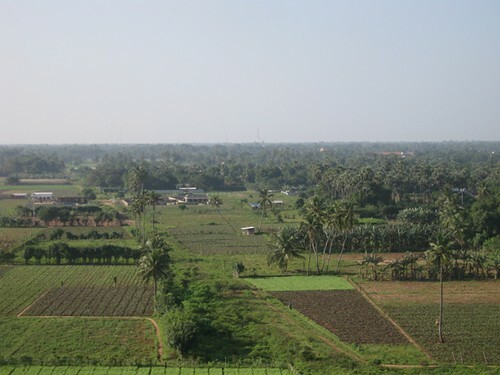 Amusingly, the city is located within the district of Jaffna which is located in Jaffna Peninsula. As of today, the city is 12th largest in the country. The civil war in this area has ended just in 2009 but the city is recovering so fast. Most infrastructure has already been rebuilt and continually improved by the government. Majority of Jaffna population are Sri Lankan Tamils thus, the common language used in the area is Tamil which is different from Sinhala used in the rest of the country. But Tamil as well as Sinhala are the official languages of Sri Lanka. Local currency is Sri Lankan Rupee (LKR), 1 USD is approximately equal to 127.25 LKR as of the time of this writing. The place is also tourist friendly as there are many money exchange shops and banks with ATM which accepts international cards. American Express credit card is also widely accepted, but it is advisable to take extra caution when using credit cards as some foreign scammers have been caught operating in Sri Lanka recently. Timezone is SLST (UTC +5:30). Though there is an international airport located in Jaffna, the Jaffna International Airport (IATA Airport Code: JAF), it is not serving any international flight as of the moment. 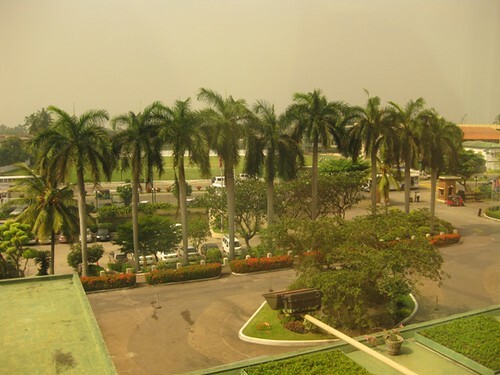 The entrypoint to the country is the Bandaranaike International Airport (IATA Airport Code: CMB). Many international airlines are operating from this airport. 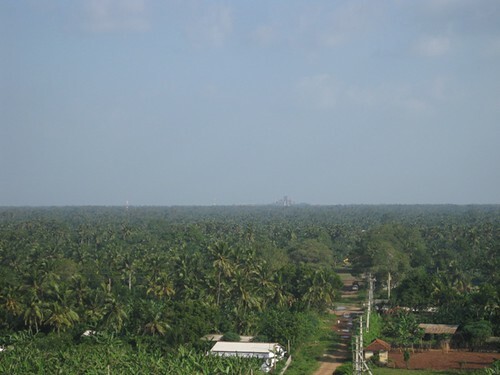 This airport is located about 35 km north of Colombo. By March 18, a new international airport will open in Hambantota, the Mattala Rajapaksa International Airport (IATA Airport Code: HRI). This is also known as Hambantota International Airport. 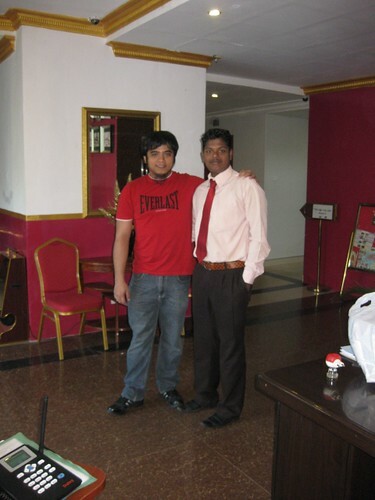 The location of the hotel which is within the central business district of Colombo is quite an advantage. Being at the side of the Beira lake also offers a fresh breeze whenever you are relaxing in the poolside. 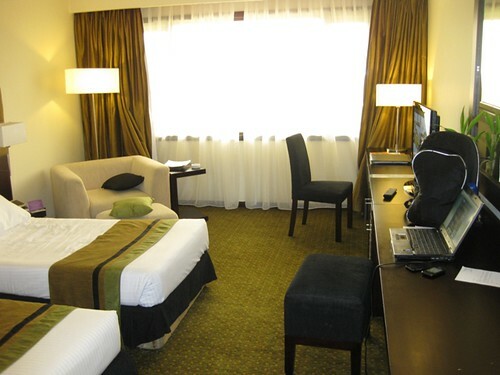 They have a lot of facilities and many different room category to choose from. For more details, visit the hotel's website. 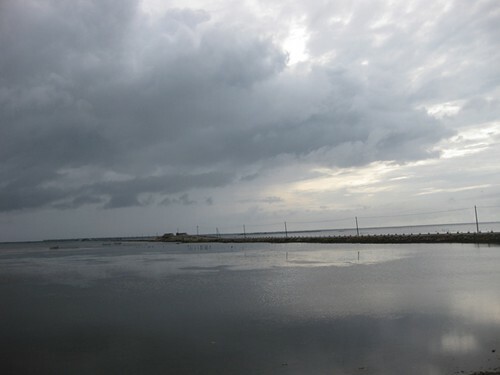 From Cinnamon Lakeside, the approximately 400 km travel to Jaffna by car will take about 10 hours, taking into consideration the rest stops and the speed limits. In Colombo and main towns maximum speed for cars is 50 kph and 70 kph on rural areas. 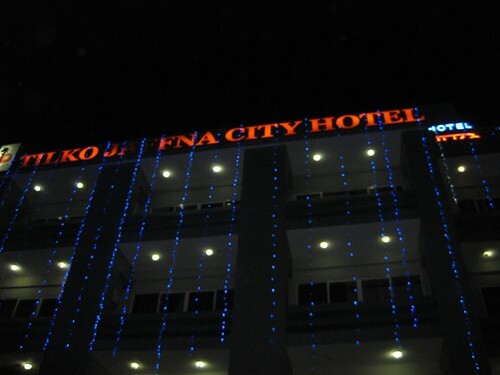 This hotel is located near the central business area of Jaffna. Sitting right next to the post office, the hotel is easy to find. 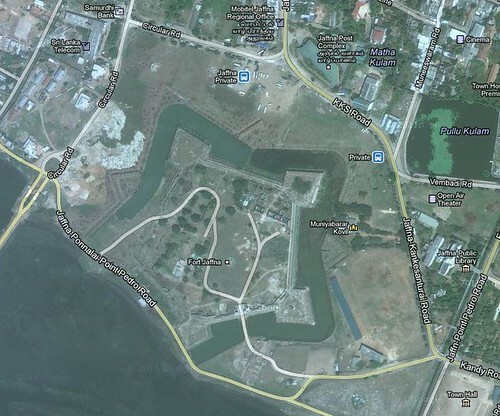 Another advantage is that the Jaffna Fort is just a walking distance from the hotel. Rooms are spacious and they have a standby generator to give continuous power in case of utility outage which is still common to the area. Visit the hotel's website to view the room rates and preview their rooms. There are a lot of beautiful places and beaches to visit in Jaffna, but due to time constraints I only managed to visit one. 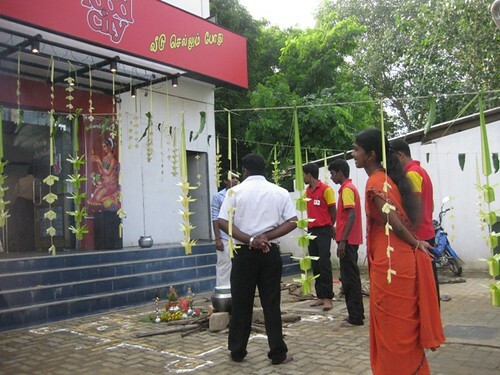 Actually, the Tilko city hotel offers a Jaffna day tour, just inquire on the hotel lobby if you want to avail of this. And also, the travel to Jaffna by car from Colombo is also a rewarding experience. We pass by the national reserve and you can also see many temples and historical monuments along the way. 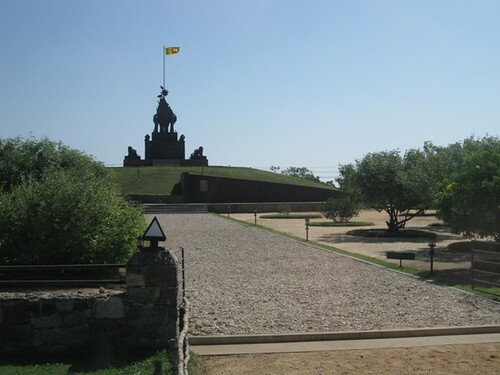 Jaffna fort was built around 1618 by the Portuguese following their invasion of Jaffna. The fort's design was based on the star fortification design which enables active defensive capability. In 1658, it was then captured by the Dutch and they have expanded the fort. But, when the British came over, they have taken the fort and garrisoned unitl 1948. 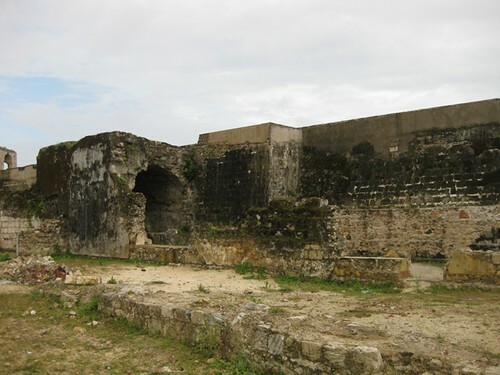 Being a large military fort, it was used by the Tamil Tigers during the civil war. They have stationed here from 1986 to 1995 until it was recaptured by the Sri Lanka Army in 1995 after a siege that last for fifty days under the Operation Riviresa. Today, it was used as a detachment of the Sri Lankan army and renovations are ongoing. Visitors are welcome but with limited access only. 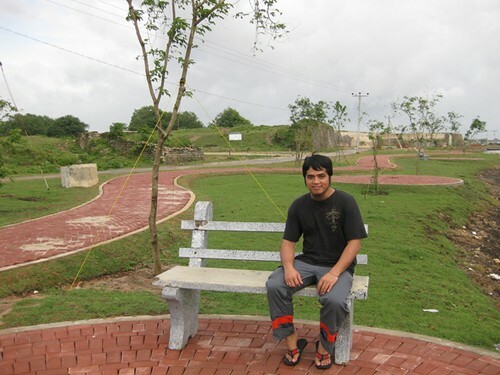 The roads surrounding the fort is a very nice location for running enthusiasts. According to my running app, the route (Circular Road - Point Pedro - Kankesanturai Road - KKS Road) is about two kilometers. They also have developed the sidewalk along the lagoon to make it more strolling friendly. 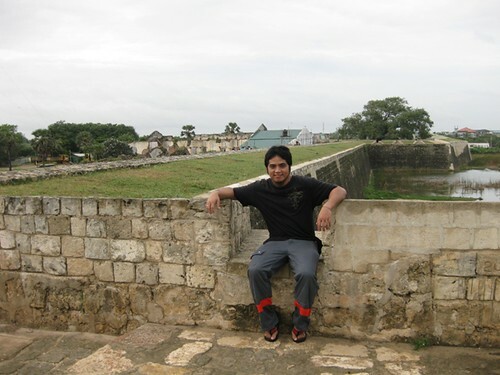 Sitting at the tenaille of the fort. Seen at background is the moat. 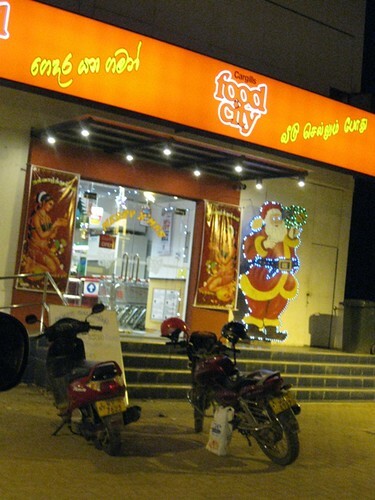 Jaffna is now recovering from the wars. The city has rich heritage and culture. Many colorful festivals and religious occasion are celebrated in the city. The people are friendly and open minded. Christmas and New Year are also celebrated in the city. Accept credit card payments on your website. Securely pay for your online shopping. My way to pay. Accept credit card payments in minutes. This is the complete list of Philippine postal zip codes. Included are zip codes for PO boxes and big users. Full list of three letter international airport codes. This list is arranged alphabetically for easy browsing. Aeinosante's Bytecraft. Powered by Blogger.